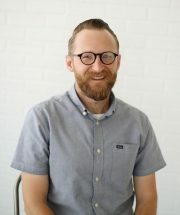 Today we welcome Adam Breckenridge from Fellowship Paragould in Arkansas to the Saturate blog. He’s sharing the resource they created to help their body become emotionally and relationally healthy. 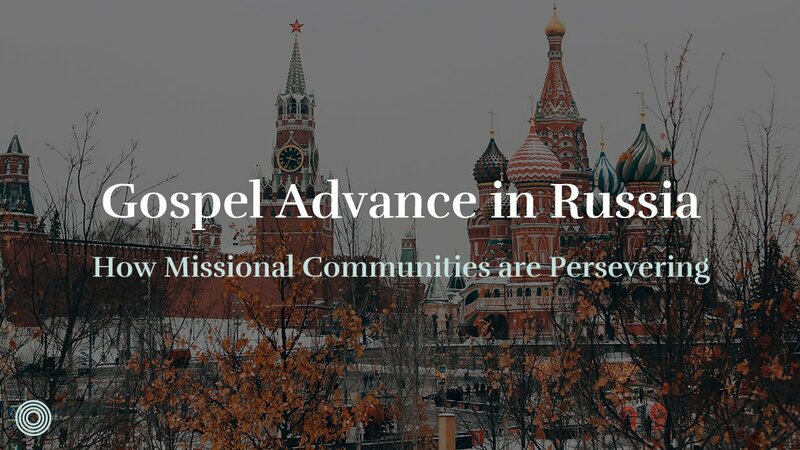 How do we apply the gospel to our hearts in such a way that we become emotionally healthy and are able to enjoy deep relationships with God and others? For years I lived a surface-level spiritual life that hindered my relationships with God and others. As a pastor I had spiritualized the busyness, overcommitment, overworking, and lack of self-care that marked my life and ministry. On the outside I might have been seen as a successful pastor (someone with Bible degrees and ministry experience) who is passionate about sharing Jesus and making disciples, but beneath the surface you would have found an anxious soul that struggles to say no, a soul that is easily controlled by other people’s opinions. You would also find a defensive soul that strives to cover up its weaknesses and that doesn’t know what to do with all its anger, sadness, and fear. Ultimately I didn’t know how to be vulnerable and fully trust God and others. Paul’s prayer in Ephesians 3:14–19 teaches us that if we were created to know the love of Christ intimately and be filled with all the fullness of God (i.e. 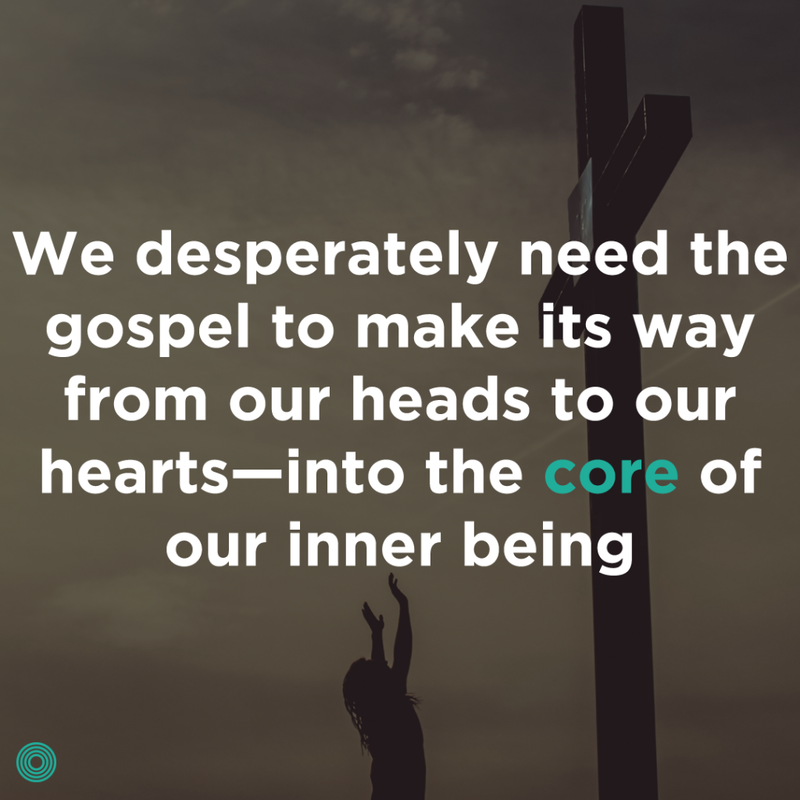 to grow and mature to the image of Jesus), then we must be willing to go beneath the surface and be “strengthened with power through [the] Spirit in [our] inner being.” According to Paul, we desperately need the gospel to make its way from our heads to our hearts—into the core of our inner being—to the places that remain untouched and unaffected by Jesus, to the places where we need to be healed and transformed. 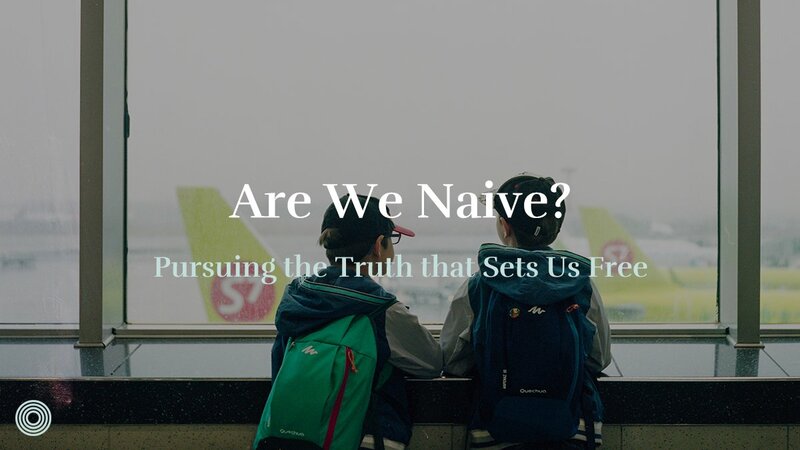 How do we drive the gospel beneath the surface so we can enjoy a first-hand experience of Christ’s love and grow into the men and women God made us to be? Throughout the last couple years I have found the Enneagram to be one of the most effective vehicles for driving the gospel into the deep places in my heart. To be clear, there is no power in the Enneagram. The Enneagram is just a tool. All the power for salvation and transformation lies in the gospel of Jesus Christ (Rom. 1:16; 16:25). The Enneagram is helpful because it has the ability to serve the gospel. The Enneagram is a vehicle the Holy Spirit can use to drive the gospel in the unchartered terrains of our souls so we can be strengthened with power in our inner being to know and grow in the love of Jesus. We use the Enneagram in our church as one of the primary tools for the spiritual formation of our people. Unlike other personality tests that measure how you do tasks, the Enneagram is an ancient tool that describes your personality in terms of who you are and how you relate to God, to others, and to yourself. According to the Enneagram there are nine personality types. Each personality has particular gifts and weaknesses they bring into their relationships. In addition, each has a besetting sin and a core underlying emotion they are trying to overcome: either guilt, fear, or shame (Gen. 3:7–13). In essence, the Enneagram is trying to introduce you to your false self and the unique ways you bear the effects of the fall and your true self and the unique ways you bear God’s image in your relationships. The true self is the person God made us to be, who trusts and knows that at the core of our being we are deeply loved by God. The false self is an image we create, a mask we wear in self-defense to help us feel safe, loved, and accepted apart from trusting in the love of Christ for our identity. In this way, the design of the Enneagram helps you take off the mask so the real you can meet Jesus and be transformed into the person God made you to be, for His glory and the good of others. The Enneagram resonates with most people as it aids our understanding of how we’ve been shaped by our stories. No matter how godly and wonderful your parents may have been, in a fallen world nobody comes out of childhood unscathed. The Enneagram helps us identify the childhood wounds we carry and the defensive strategies we developed to compensate for those wounds so we can bring those to Jesus and begin to heal and re-learn to trust Him completely. To make the Enneagram accessible in our church we held a two-day Enneagram workshop and developed a personal Spiritual Formation Plan for each of the nine personalities. 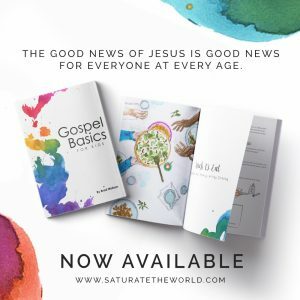 The plan includes a brief introduction to your personality, your strengths and weaknesses, the lies you tend to believe, the truth you need to hear, specific spiritual disciplines, a key Bible memory verse, and a tailored gospel expression for your personality. Take an Enneagram test. The Wagner Enneagram Personality Style Scales (WEPSS) is our favorite. It costs ten dollars, but it’s worth it! Match your results with your specific personality in the Spiritual Development Plan. Discuss with your community or DNA group. What resonates? What doesn’t seem like a good fit? How do you see evidence of the sin you are prone to seek, and how do you need others to remind you of the gospel? 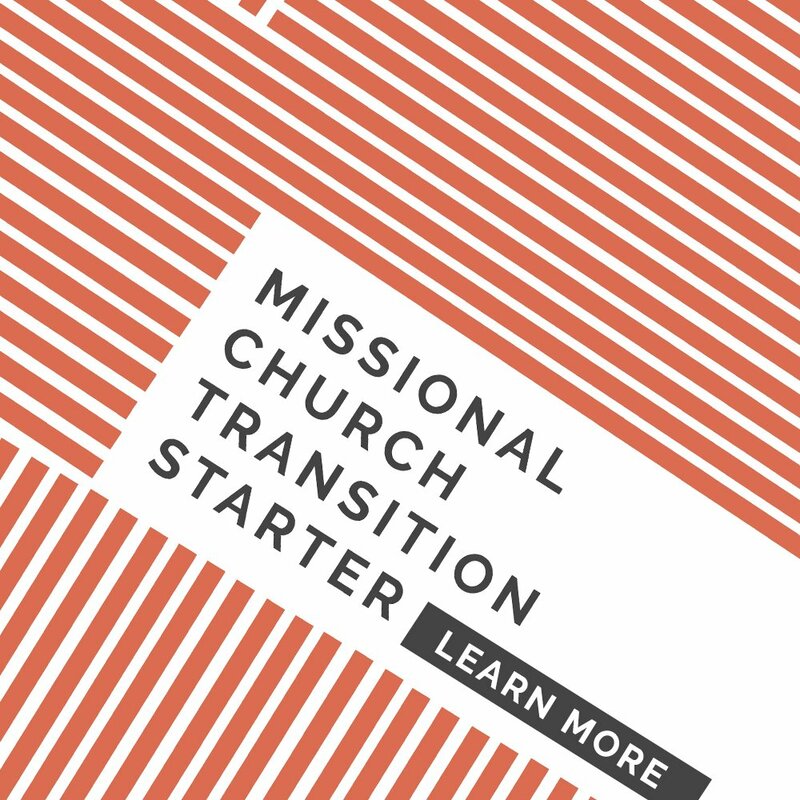 Regularly refer to and revisit these plans as you walk through missional community life together. 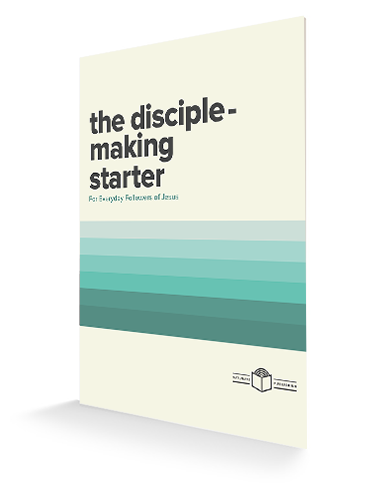 Many disciples continually revisit their personal plan throughout the year. 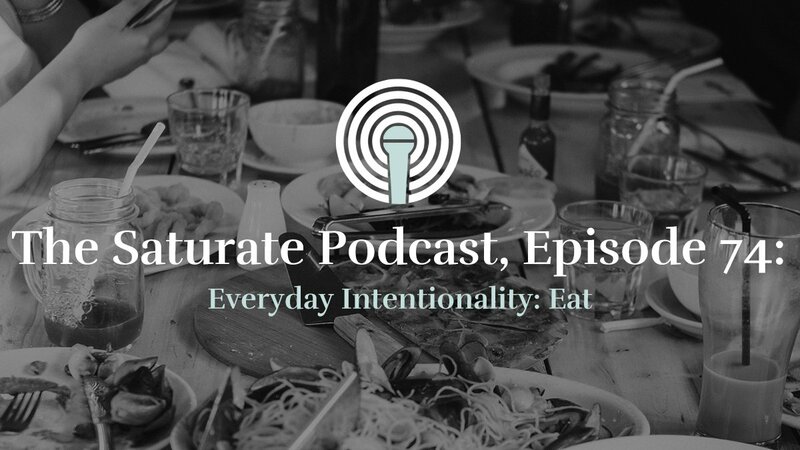 We made our Enneagram Spiritual Formation Plan available on Saturate because it has formed and shaped our people. 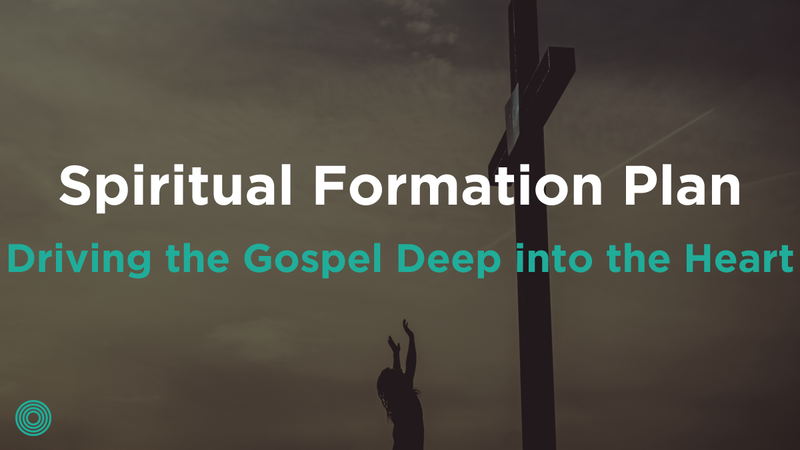 We pray the Holy Spirit uses this resource to help you and your people go beneath the surface so your hearts may be strengthened by the gospel of Jesus Christ, for the sake of your relationships with God, others, and yourself. Adam Breckenridge is married to his best friend in the world, the lovely Kari Sue. They have three beautiful, fierce little girls: Lucy Blue, Susanna Jane, and Georgie Love (he’s incredibly outnumbered…and he loves it!). He’s thankful that he gets to serve as one of the pastors in his hometown to the great people of Fellowship Paragould. He oversees gospel shepherding and the assimilation of their members. The origins of the Enneagram are obscure. Its sources can most likely be traced to early teachings in Judeo-Christian belief and in early Greek philosophy. What is important is that the truth conveyed in the Enneagram does not contradict but supports the teachings of Scripture, which is why early Christians like the Desert Fathers found the Enneagram so useful and so should Christians today. 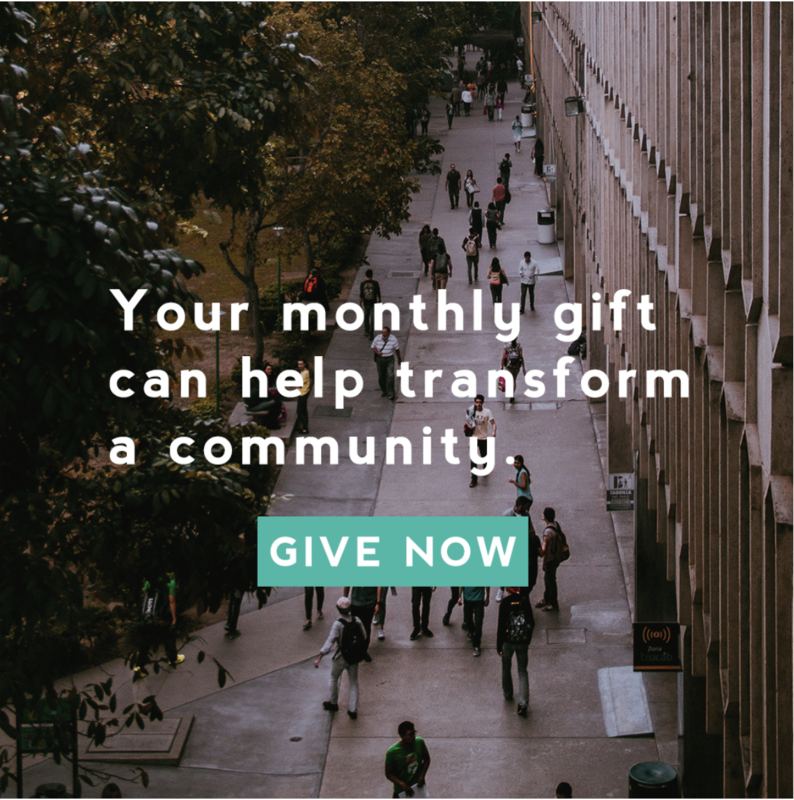 The Plan borrows from two primary resources: A. J. Sherrill’s Enneagram & the Way of Jesus and Don Risso and Russ Hudson’s Discovering Your Personality Type. What was your result with your specific personality in the Spiritual Development Plan?